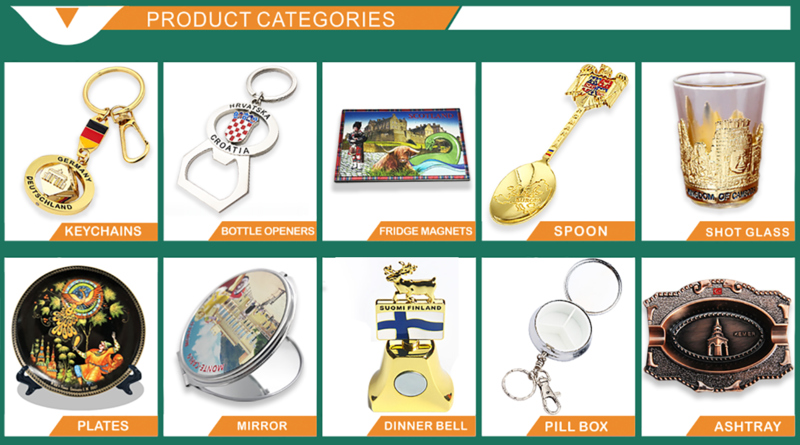 Zhongshan Logoson Arts & Crafts Co., Ltd. - Your expert for souvenirs! < 3,000+ square meters factory. < 100+ workers, 20+ salesmen. < A team of professional product designers. < All kinds of advanced equipments. < Stable relationships with raw material suppliers.